Summer will be here in no time and you are trying hard to get in shape for it. While diet and exercise are often all we need in order to lose weight and get in shape, there are in fact many variables to take into account – some of which you might never think matter. 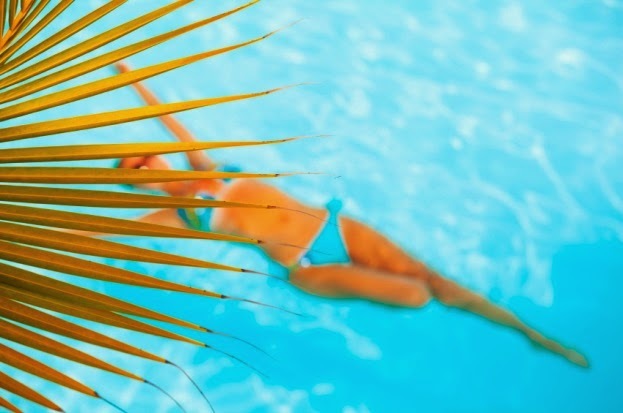 For this reason, we have put together this list of five outlying factors that may be standing in between you and the body you want this summer. That ageless force that greys hair and makes psychiatrists very wealthy can also take a physical toll. For many people, the only recourse for stress is food. If you want to be a healthy person, staying relaxed through yoga, exercise, or breathing techniques is a necessity. Being tired in the morning often leads to a few extra cups of coffee and maybe a donut to help us wake up. The statistics don’t lie: those who get less than six hours of sleep a night are 30% more likely to be overweight. (http://www.webmd.com/sleep-disorders/excessive-sleepiness-10/10-results-sleep-loss?page=2). Yes, you read that right. While fruits, vegetables, and nuts provide numerous health benefits, it is possible to have too much…of anything. Most fruits contain a substantial amount of calories. This doesn’t mean you shouldn’t eat them, but don’t overdo it. You know that what you eat is extremely important, but how much you eat is equally important. Limiting your food portions is a vital part of any diet. Do some research to find out how much you should be eating based on your body weight and your goals, and contact us if you need any clarification!